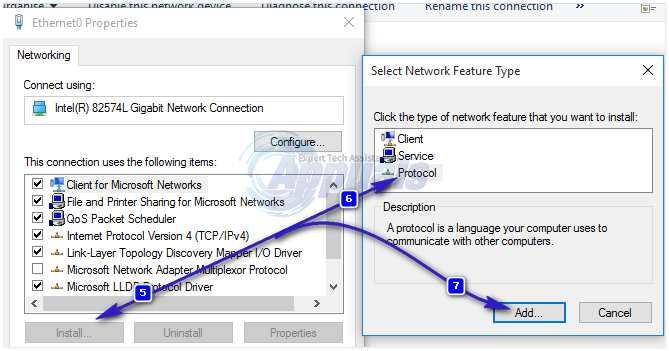 One or more network protocols are missing on this computer is an error that occurs due to Windows Sockets registry entries that are required for network connectivity. 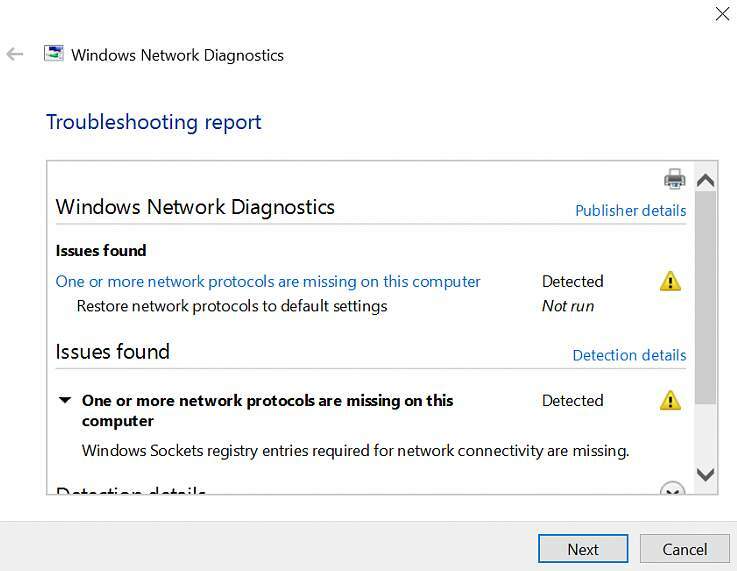 When these entries are missing” it triggers this error reported by Windows Network Diagnostics. It shows up when your system fails to connect to the internet, and you click the Diagnose button. You may be able to ping your destination address but your browser will be unable to do the same. In most cases, inconsistency in Windows Sockets API also known as Winsock is the root cause of this problem. It is responsible for the network requests of the programs, both incoming and outgoing. This issue can also originate from your Internet Provider, but if the internet’s working on of your other devices connected to the same ISP then the ISP is Okay and we can continue with the troubleshooting steps. 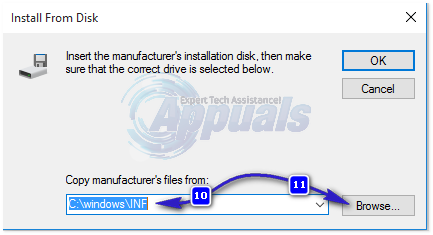 This guide is compatible with all versions of Windows. 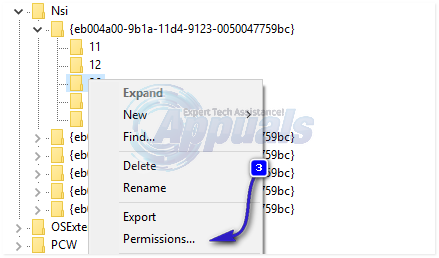 Download and run Reimage Plus to scan for corrupt files by clicking here, If it finds that the files are corrupt, repair them. 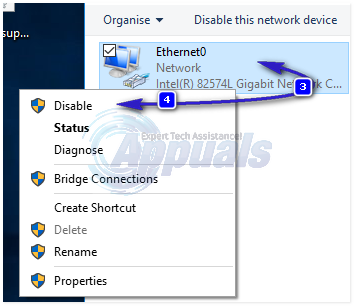 You will see a list of network adapters, if you don’t know which one is yours then you can repeat the steps below on all of the listed adapters, else perform it on the one that you’re using to connect. 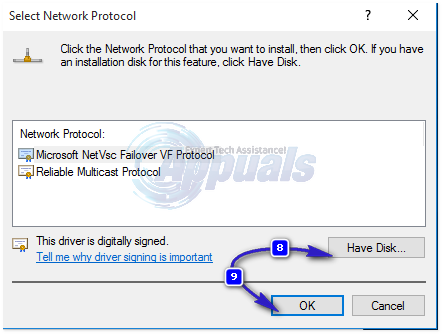 Right click your Network Adapter, and choose Disable. Then right click on it again and Choose Enable. In this solution, we will reset and refresh components involved in network connectivity. Create a text file and save it as fixnetwork.bat with the following code in it. 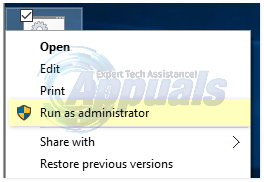 Right click on the downloaded file or the bat file you created (using above commands) and click Run as Administrator. Look out for access denied messages, if you do notice any, then proceed with the steps below else hit any key when it says on the black window, to reboot. After it reboots, TEST. It is import to create a registry backup before performing registry steps. You can do this by clicking File -> Export (with Computer) selected from the top left pane and exporting it (saving it somewhere on your computer). This should be done for every method you follow where changing registry is involved. 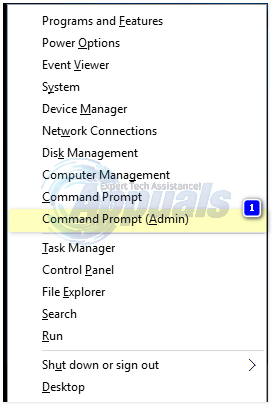 To do that, hold Windows key and press R. Type regedit in run dialog and press Enter. Registry editor windows will be opened. Hold the CTRL key and Press F. In the Find What box, type the following value and click Find Next. Right click on 26 and click Permissions. Click Add button. Type everyone in the text box and press OK. If everyone is already there, then grant Full Access. Click OK. Now run the downloaded file as Administrator. You will either have a wired connection or wireless, whatever is the active connection, right click on it and choose Properties. Under This Component Uses the Following Items, click Install button. Click Protocol, then click the Add button. Click the Have Disk button. Under Copy Manufacturer’s files from box, type C:\windows\inf and click OK. 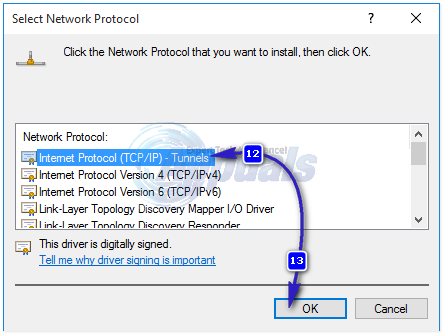 Under the Network Protocol list, click Internet Protocol (TCP/IP) and then click OK. If you get the This program is blocked by group policy error, then there is one other registry entry to add to allow this install. Hold Windows key and press R.
Right click on paths in the left pane and click Delete. Now repeat the above process to reinstall TCP/IP. Close all windows, and restart your system. Your problem should be gone now. If not, move on to the next solution. This method does not apply to home based versions of windows. If you have recently installed any Internet Security Software, it may be blocking your access to the internet. Temporarily disable it to check if that’s what causing the problem. Quicket way is to just uninstall it, reboot the PC and then test – if system works without it, then re-install another AntiVirus. 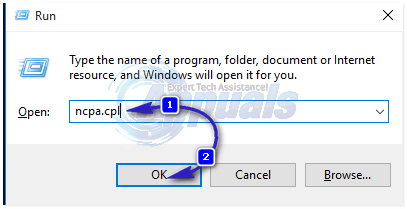 Hold the Windows key and press R. In the run dialog type appwiz.cpl and click OK. In the programs list, find your security software and right click on it. Click Uninstall. Follow the onscreen instructions to remove it and restart your system. If you are using a Powerline Adapter, then it can interfere with your network. A reset can solve most of these problems. Refer to the instructions manual for the adapter to reset your Powerline Adapter. Go to Settings -> Network -> Proxy -> Manual Proxy Settings and turn it off. Login to your wireless router’s administration and settings panel through a browser of your choice. Instructions for accessing your wireless router’s administration and settings panel will be found on the user manual that came with your wireless router. Scour everything under the Wireless category for a setting by the name of Wireless Mode or Mode. Set your wireless router’s Mode/Wireless Mode to 11g or 11g – whichever applies in your case. 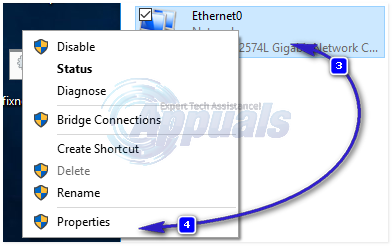 Save the changes and exit your wireless router’s administration and settings panel. Restart both your wireless router and your computer. Check to see whether or not the issue has been fixed once your computer boots up. Get your hands on a paperclip or a pin or any other pointy object. Locate the recessed Reset button on your router. This button is basically a tiny hole normally located at the back of a router with the term Reset written above or below it. Put the pointy end of the pointy object you acquired into the Reset button and push it all the way in. Press and hold the button for a good few seconds. This will successfully reset your router. Once the router has been reset, restart it and then start reconfiguring it.